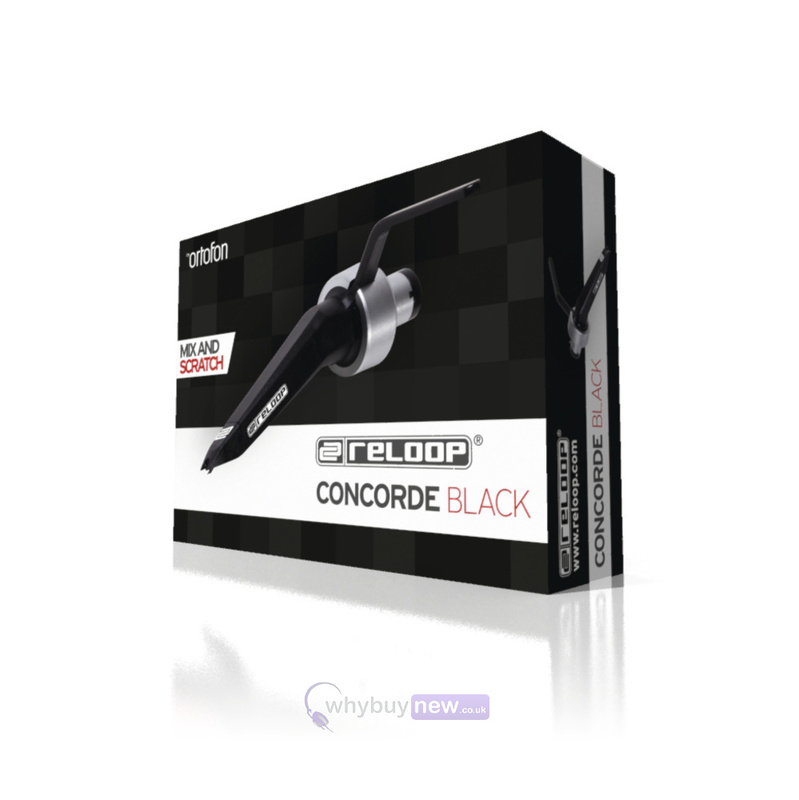 Here we have the Reloop Concorde Black. 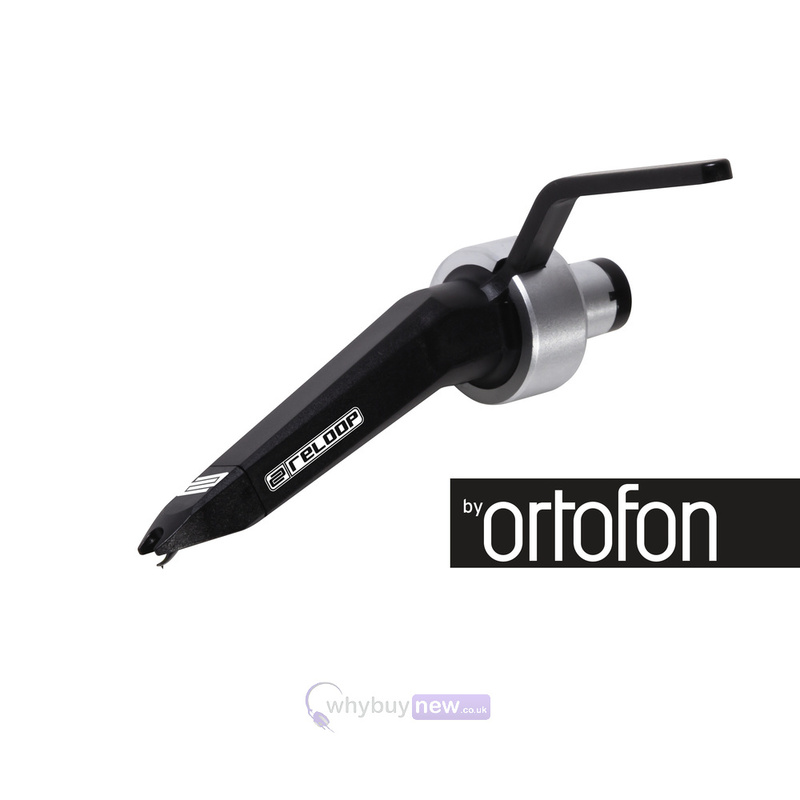 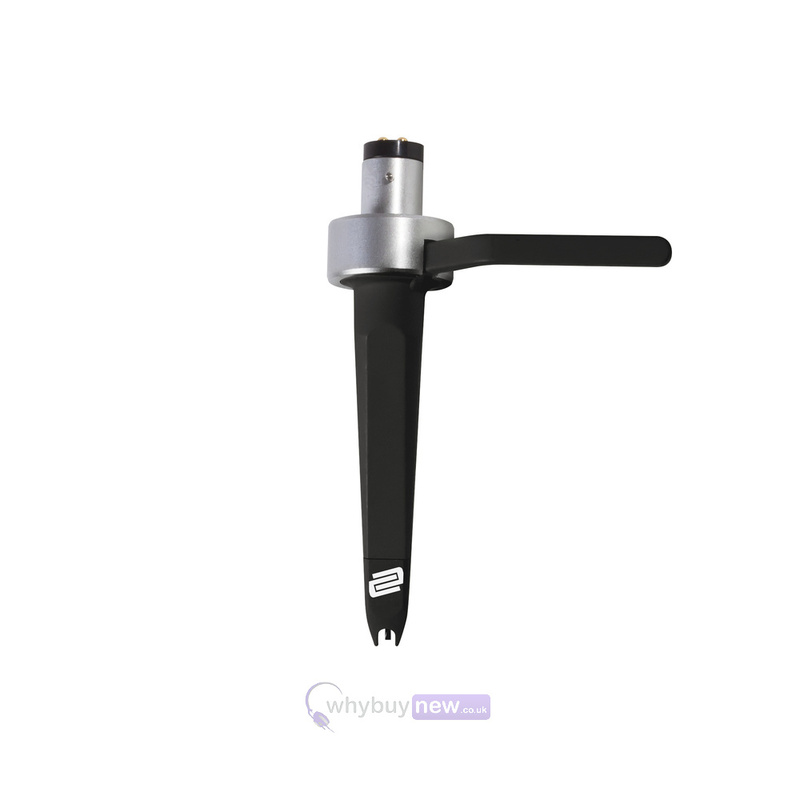 Reloop and Ortofon have teamed up to bring you a whole new series of cartridges starting with the Concorde Black - a great 'all-rounder' cartridge for the beginner turntablist or anyone new to scratching. 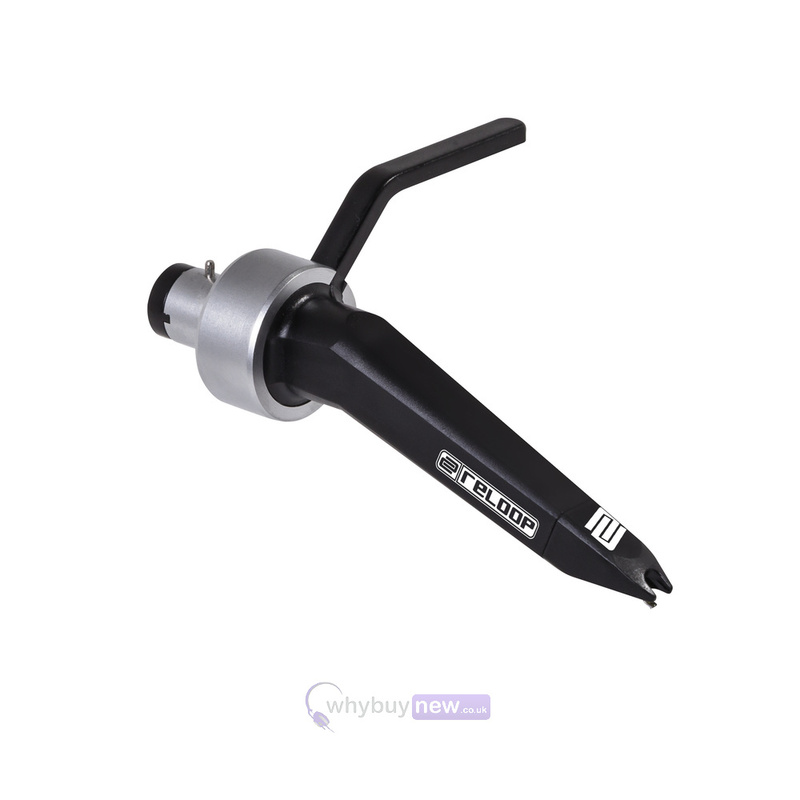 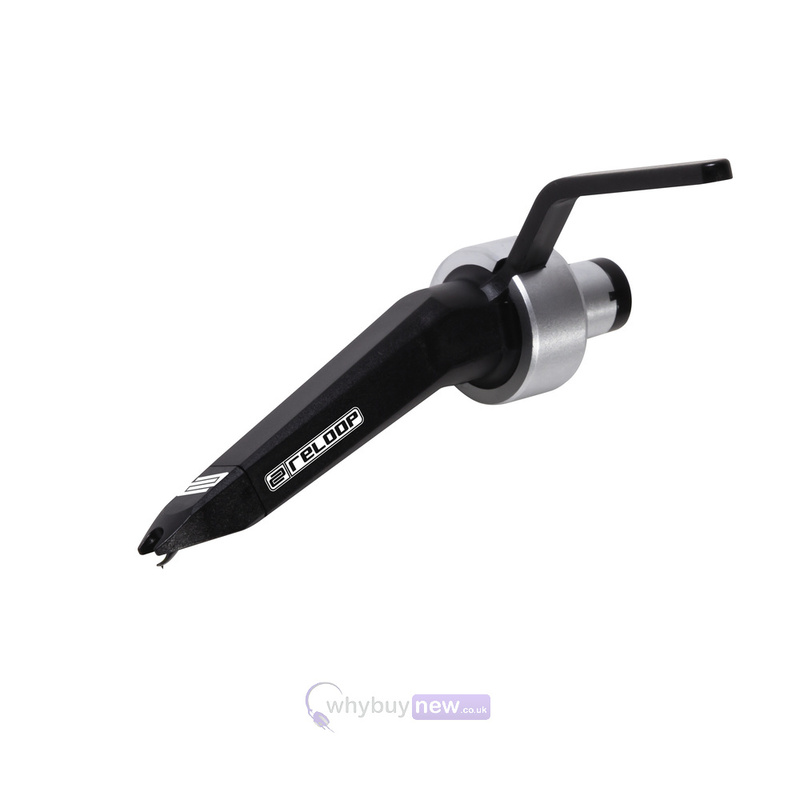 It boasts a spherical stylus which reduces the wearout of your vinyl but still has great sound characteristics. 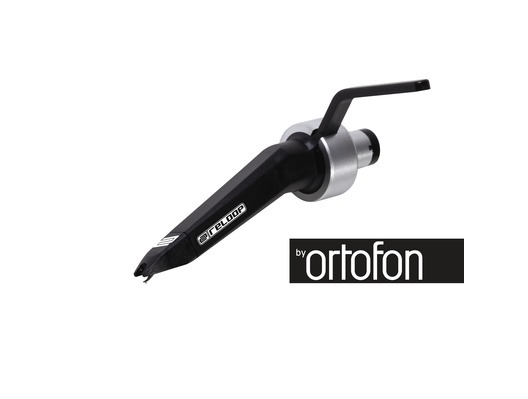 The Concorde Black boasts low vinyl wearout characteristics and a spherical stylus, while especially good sound characteristics emphasise its quality as a good all-rounder.